For many Twin Cities cyclists, winter is a frustrating 4-month long purgatory spent indoors enduring endless hours spinning on a bike trainer. When spring officially arrives, riders rejoice and register for the [Minnesota Ironman](ironmanbikeride.org). 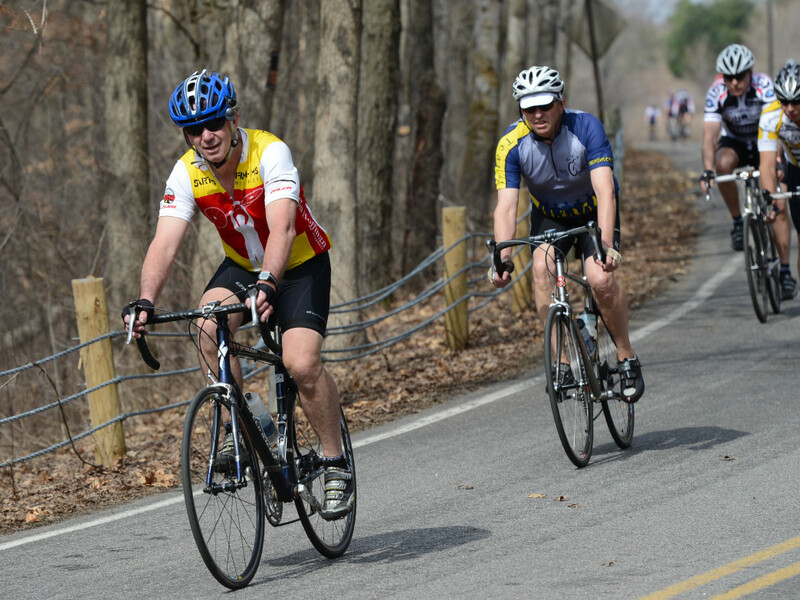 Held the last Sunday in April, the 48-year old bike ride serves as the kickoff to the local cycling season. recalls the event’s early years. “In 1967, the American Youth Hosteling Council in Minnesota needed to raise money for the Council. The new president Stan Bezanson knew about California century rides organized by the L.A. Wheelmen. He said, “If we can do this, we’ll be the first organized one in Minnesota.” So, why is it called the Ironman?” In Bezanson words, “The name fits when you consider “the time of the year, the lack of training time and the better than even chance of inclement weather." 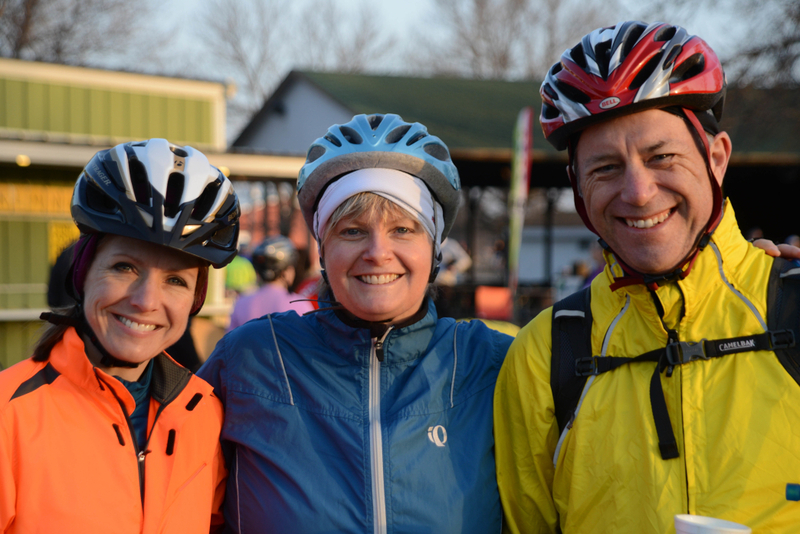 The Minnesota Ironman’s early date motivates cyclists to stay fit over the winter. But getting into riding shape isn’t the only challenge. The weather in April is about as volatile as the stock market in a recession. Over the Ironman’s four decades, cyclists have enjoyed 70-degree blue skies and sunshine, endured hypothermia inducing freezing rain and braced headwinds strong enough to test the mettle of even the most hard-core riders. 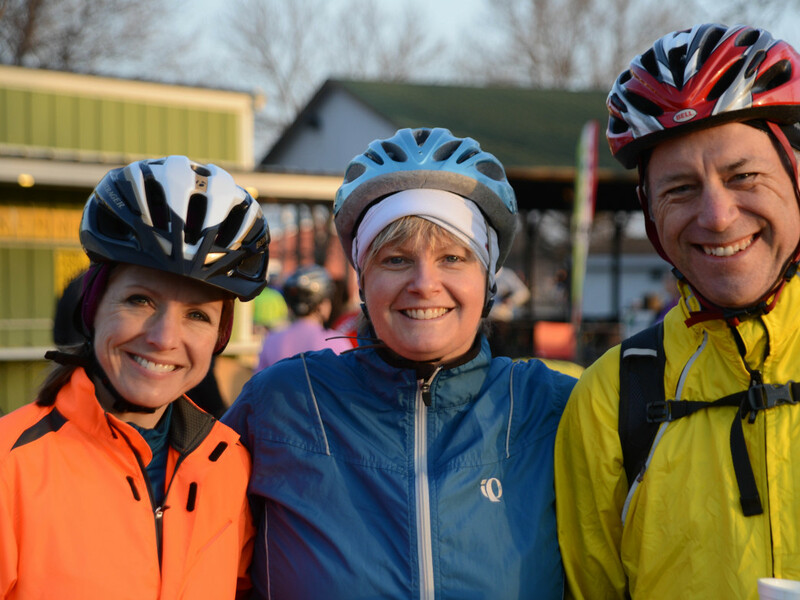 Starting from the Washington County Fairgrounds, Ironman riders can pick from 58, 29, 27 and 15-mile loops through the surrounding communities of Stillwater, Afton, Lake Elmo, Scandia, Marine on the St. Croix and Oak Park Heights. The Ironman has never been promoted as a race. Riders set their own challenge for the day. Small groups of friends may try finishing under a set time, others commit to finishing a century and first time riders enjoy the camaraderie found on the shorter loops. Each year, more than 60 percent of the Minnesota Ironman’s riders are repeat participants. The event’s volunteers are a big reason for that loyalty. Throughout the day, hundreds of volunteers who staff aid stations, distribute food, ride the course in sag wagons and repair mechanical problems contribute to making it a good Ironman. The aid stations offer incredible banquets of nourishment; water, sports drinks, energy bars and gels are just the start. With apples, bananas, oranges, bagels, muffins, your choice of Snickers or M&M’s, plus coffee and juices it’s hard not to get your fill and vary the menu from one stop to the next. On cold, windy rainy days, a steaming hot bowl of spaghetti is a dream come true. Each rest stop seems to come into view five minutes away from the moment “I could use a break” crosses your mind. The pace at the rest stops is never rushed or competitive. Riders come and go according to their own clock. When cyclists first hear their friends suggest, “let’s do the Minnesota Ironman” they raise their hands in “are you crazy” astonishment. Most people who hear the Ironman name think first of the legendary swim, bike, run triathlon events. Minnesota’s Ironman has an interesting relationship with the World Triathlon Corporation. Sharon Freier, an attorney on the board of directors stepped in to address the issue. "Their quoted date of first use was after we had already been using the Ironman name for our bike ride. We had a bargaining chip. What it comes down to is the Ironman World Triathlon Corporation owns the global trademark rights to the word Ironman. We had been using this name for 30 years under their radar,” says Freier. With proof of the Minnesota Ironman’s previous use, World Triathlon Corporation and the Minnesota Ironman negotiated a licensing agreement that benefitted both parties. The license agreement remains in place. The Minnesota Ironman is a fundraiser for the American Youth Hostels Association, now known as Hosteling International. 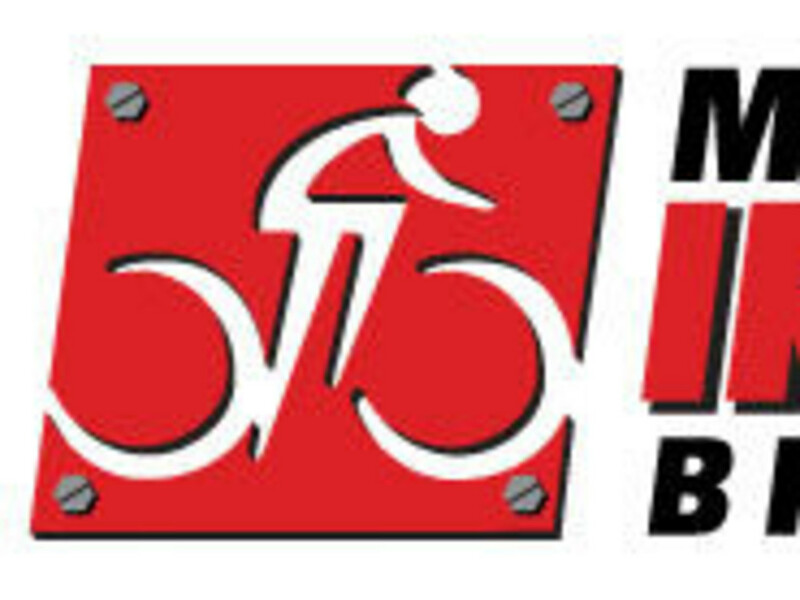 The 2014 Minnesota Ironman Bike Ride will be held on Sunday, April 27th.